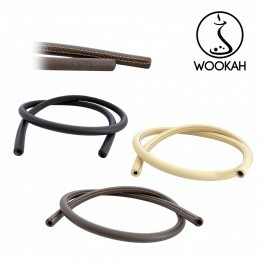 The WOOKAH mouthpiece is made of noble wood and leather. It is reinforced by an inner stainless steel ring. It's a real masterpiece that will delight hookah lovers seeking rarity and excellence.